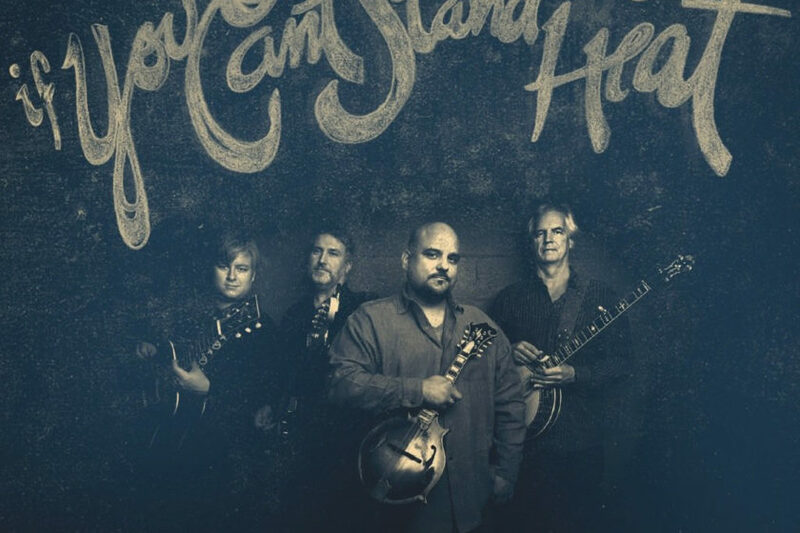 If you were fortunate enough to see Frank Solivan and Dirty Kitchen live in 2018, chances are a lot of the songs on the band’s recent release, “If You Can’t Stand the Heat,” might sound a little familiar. There is a good reason for that. The band recorded the album, released in January of this year, last March. A lot of the songs on it have been on FSDK’s set lists since then. Frank Solivan’s latest album truly is smoking hot. That ranges from an impressive bluegrass style take on the Steely Dan classic “Rikki Don’t Lose That Number” to more traditional sounds like the instrumental romp “Crack of Noon,” written by the band’s Mike Munford, the 2013 IBMA Banjo picker of the year. 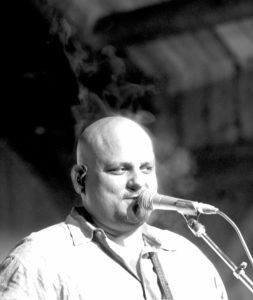 Throughout the album, two things are constant — Solivan’s strong tenor vocals and the impeccable picking of the band, which has twice been named IBMA Instrumental group of the Year. “Wild Mustang,” a Peter Rowan composition, is a perfect illustration of that, with Solivan, a 2018 IBMA mandolin player of the year nominee, guitarist Chris Luquette (a 2013 IBMA Momentum Award winner), and Munford playing a musical game of can you top this as they trade licks on the breaks and fills. “If You Can’t Stand the Heat” also features an impressive list of collaborators. Solivan’s cousin, two-time IBMA award winner Megan McCormick, who also plays guitar in indie/folk rock artist Jenny Lewis’ band, penned two of the songs — . Grammy nominees Sara Siskind and Ari Hest teamed up to write the beautifully haunting “Set in Stone.” Two-time IBMA award winner Becky Buller and Solivan co-wrote “Crave.” the album’s opening number. The collaborations are not just limited to the songwriting. Danny Paisley and Dudley Connell (Seldom Scene), a pair of former IBMA vocalist of the year winners, chip in on harmony on “Lena,” a traditional number driven by Munford’s banjo and 11-time IBMA Fiddle Player of the Year Michael Cleveland bows the strings on the rollicking Cris Jacobs composition “Crooked Eye John,” a tune sure to have listeners singing along on the chorus. FSDK’s 2015 release, “Cold Spell,” was nominated for the Best Bluegrass Album Grammy. It would be no surprise if the new album garners Solivan another nomination. Available on Compass Record’s web site at https://store.compassrecords.com/products/if-you-cant-stand-the-heat and all major online music sites. EDITOR’S NOTE: This review originally appeared in the British Bluegrass News.